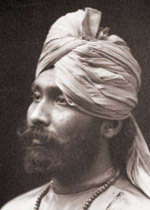 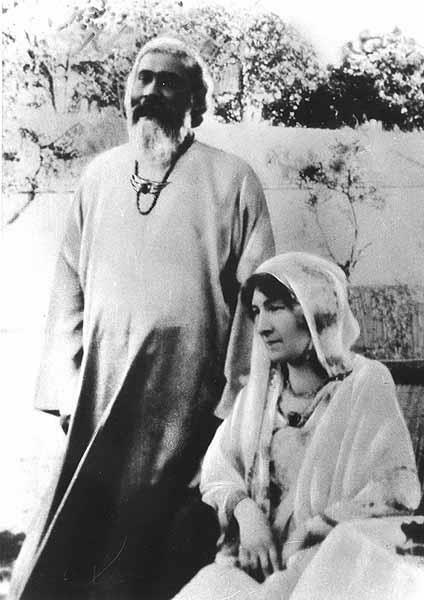 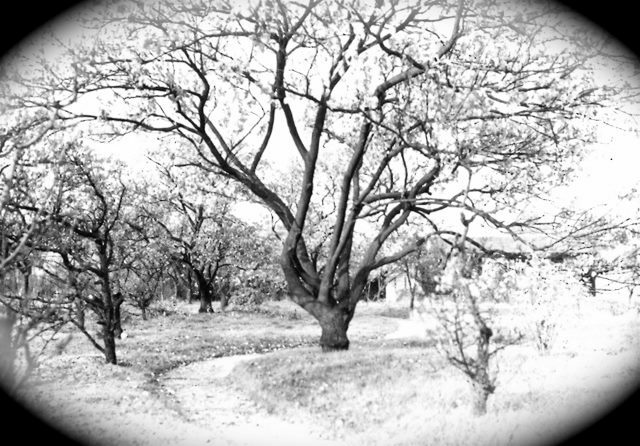 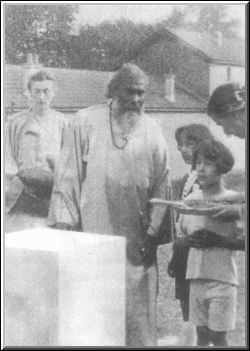 founded in 1980 by Pir Vilayat Inayat Khan, is a program that enables the poor people living near the dargah of Hazrat Inayat Khan to help themselves. 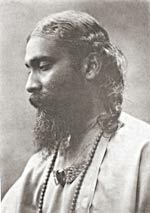 The Caravanserai was a magazine published 1988-2000 on behalf of the Sufi Movement International by the Sufi Movement in Canada. 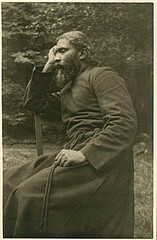 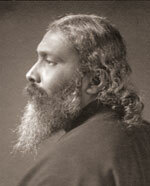 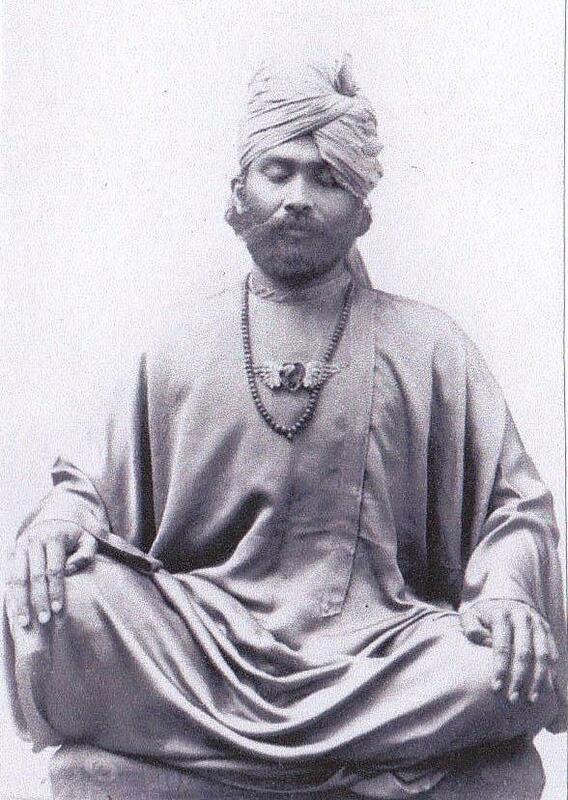 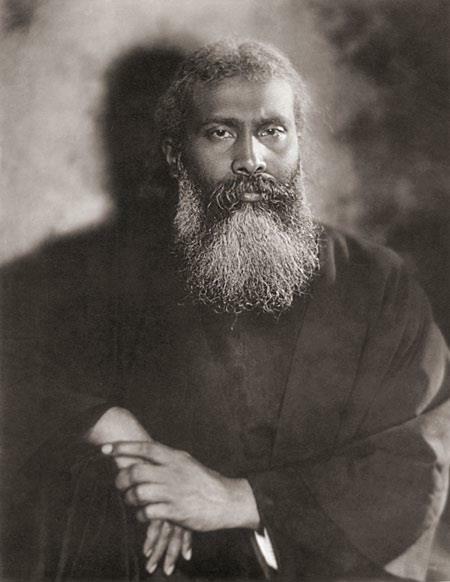 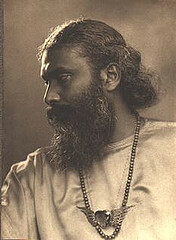 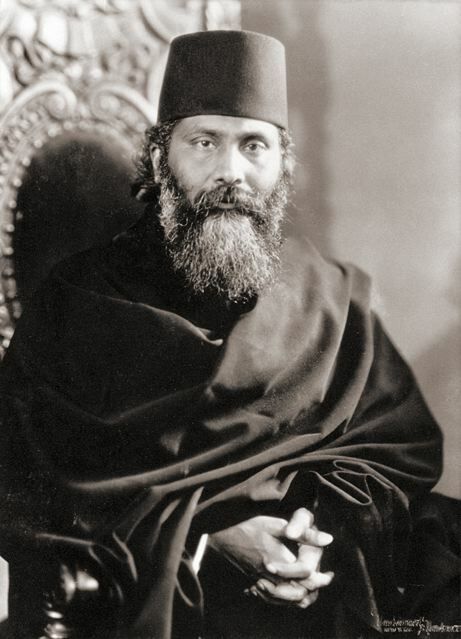 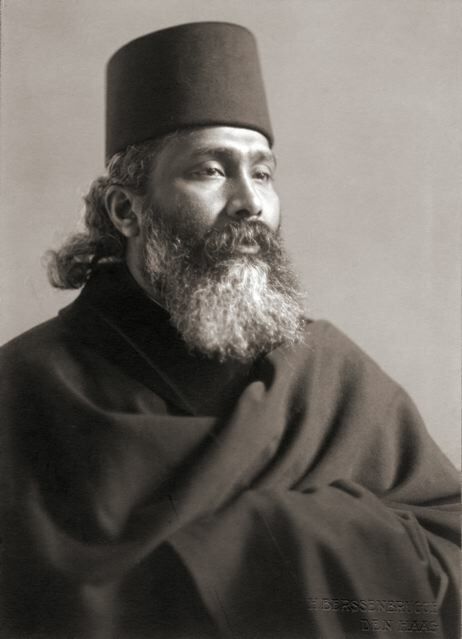 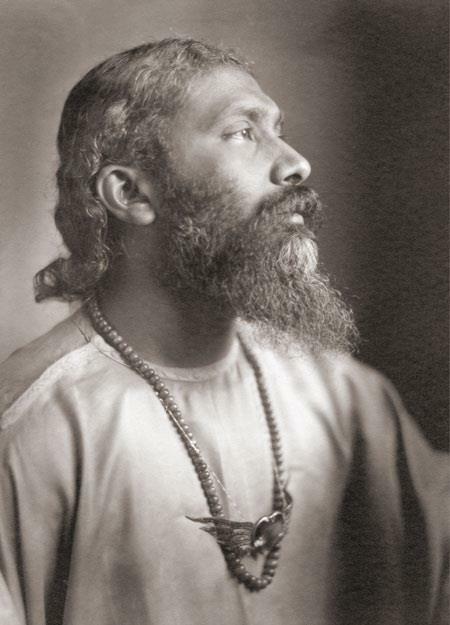 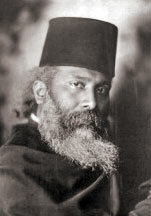 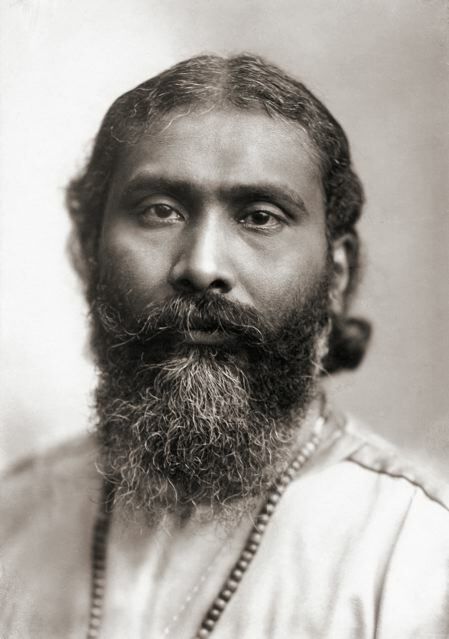 Printed works of Hazrat Inayat Khan, Pir Vilayat Khan, Pir Zia Khan, and other Sufi resources (including audio CDs). 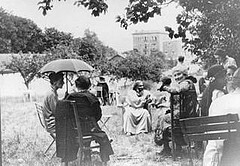 An online resource of all the message volumes in English. 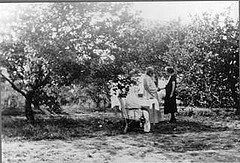 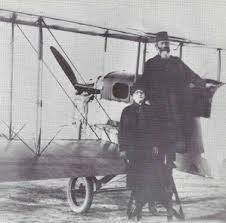 This site is searchable. 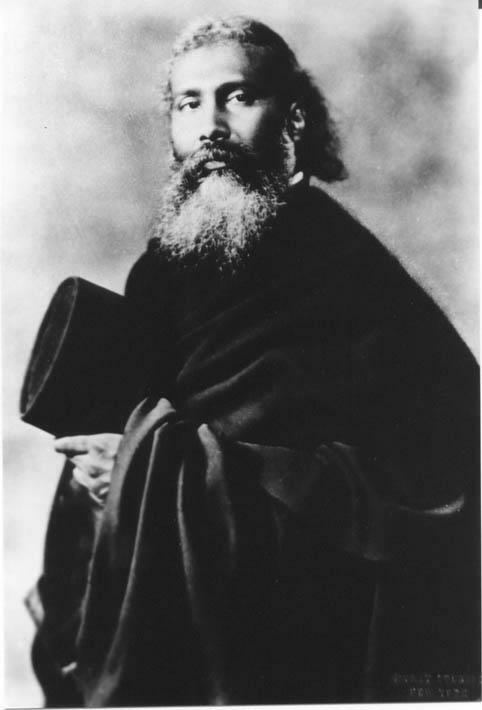 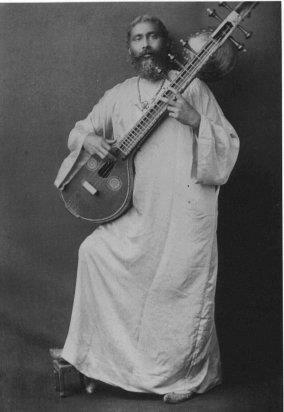 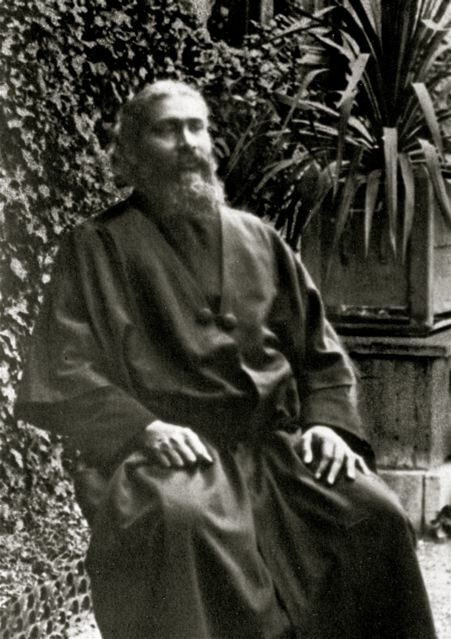 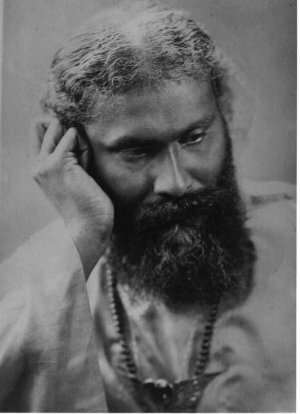 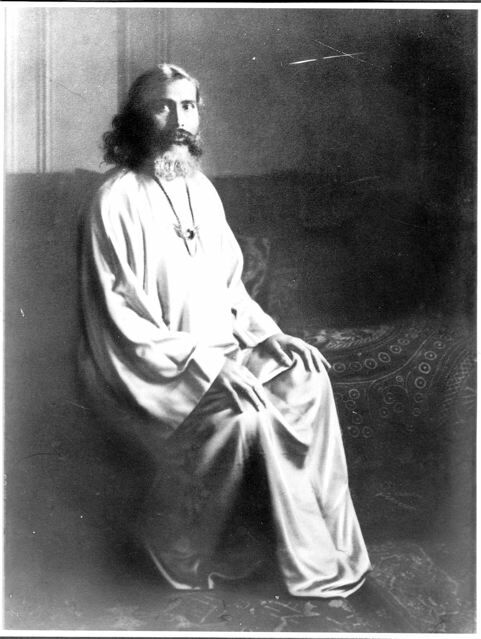 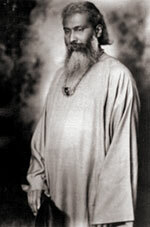 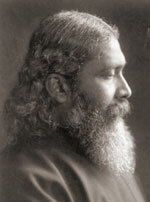 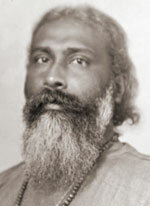 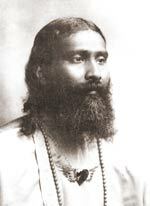 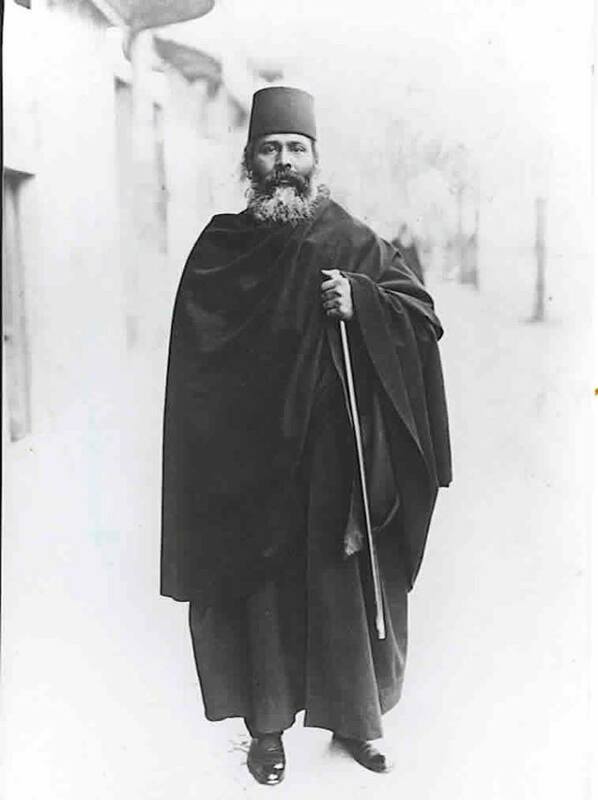 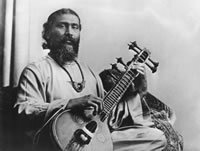 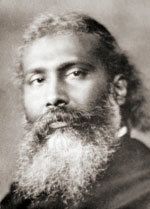 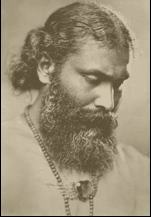 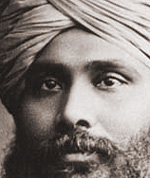 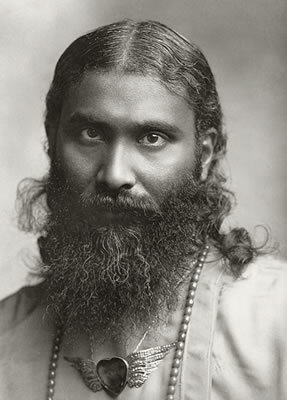 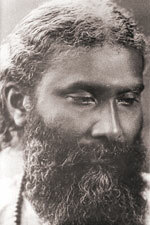 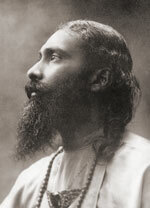 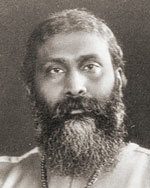 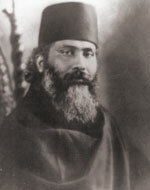 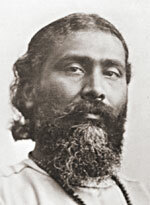 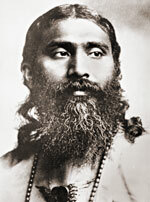 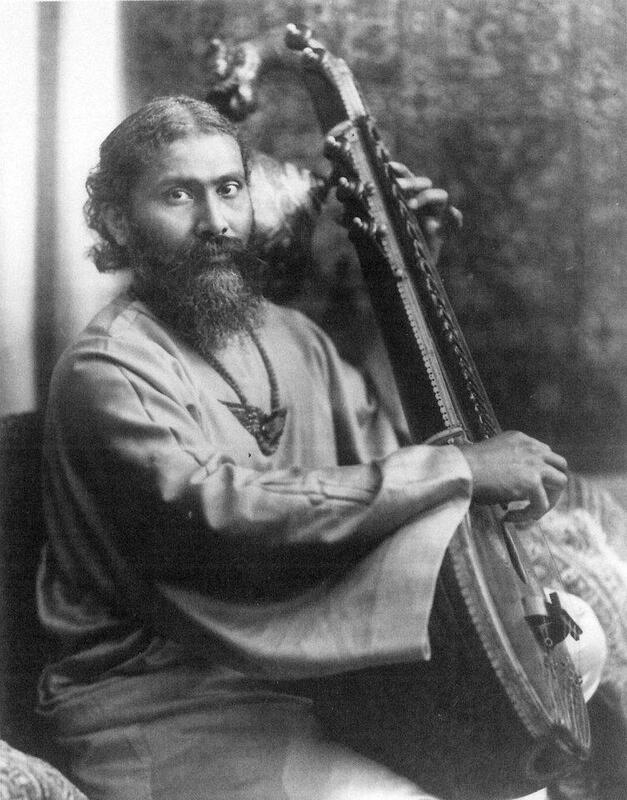 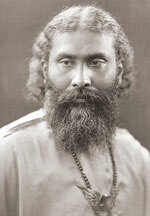 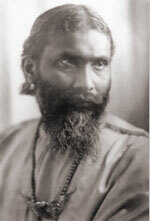 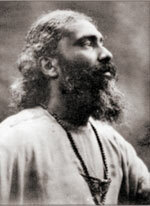 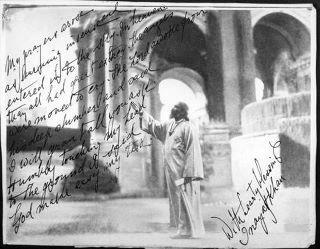 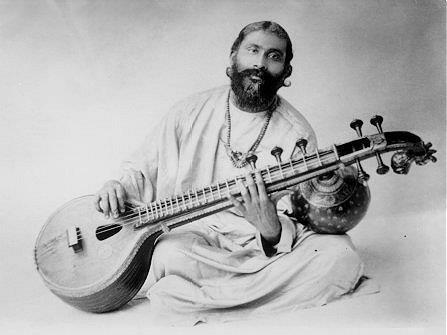 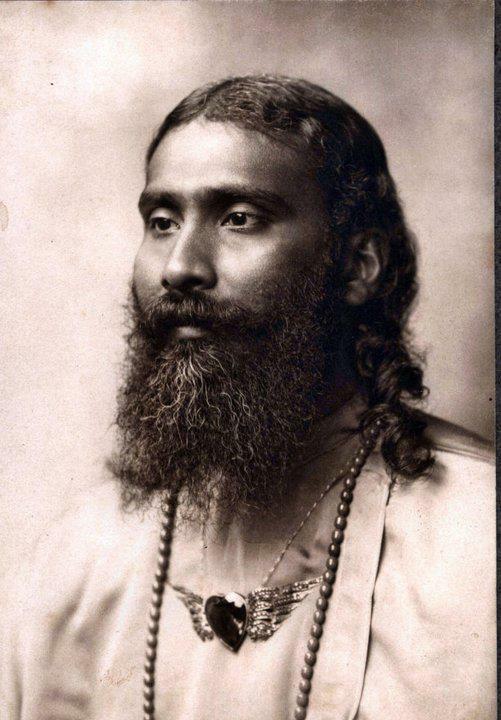 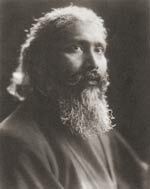 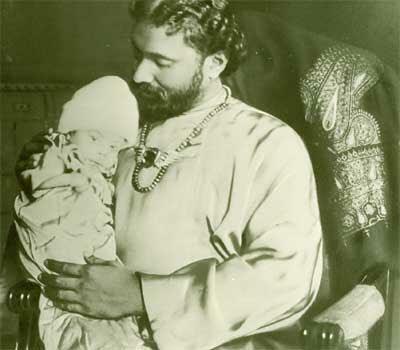 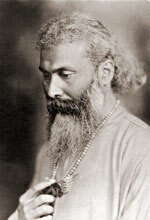 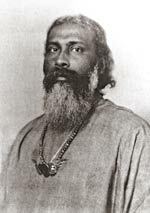 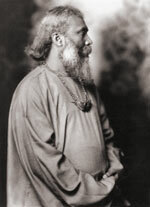 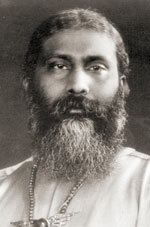 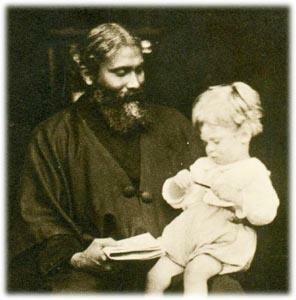 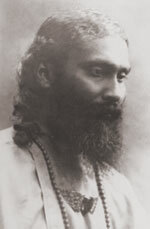 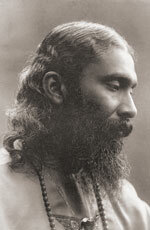 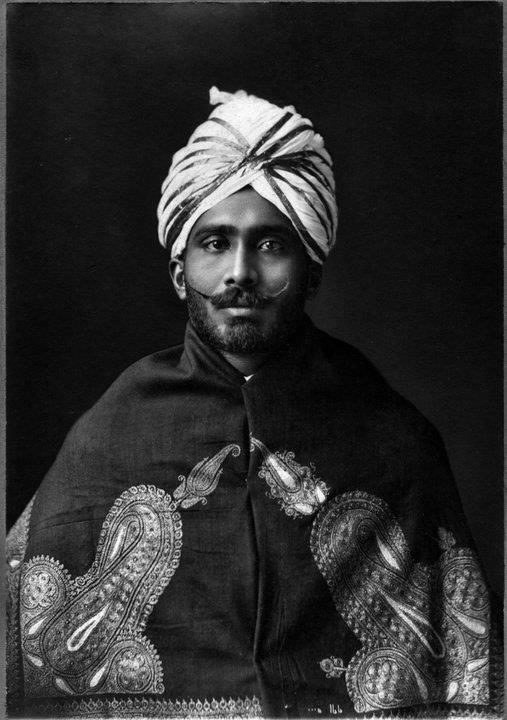 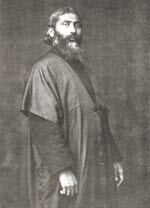 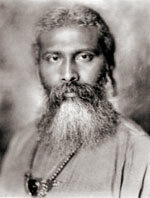 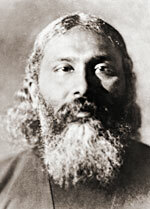 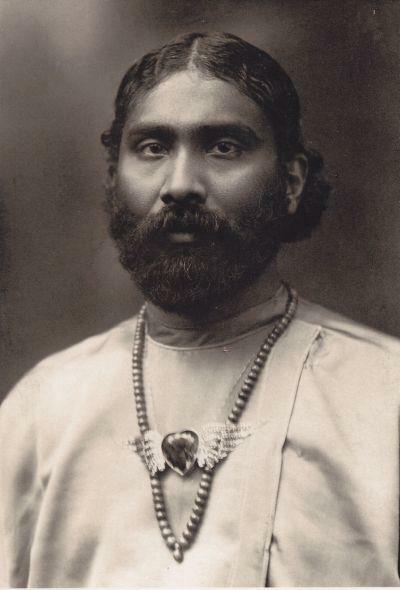 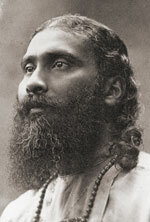 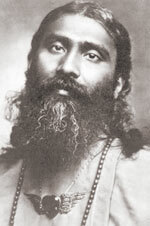 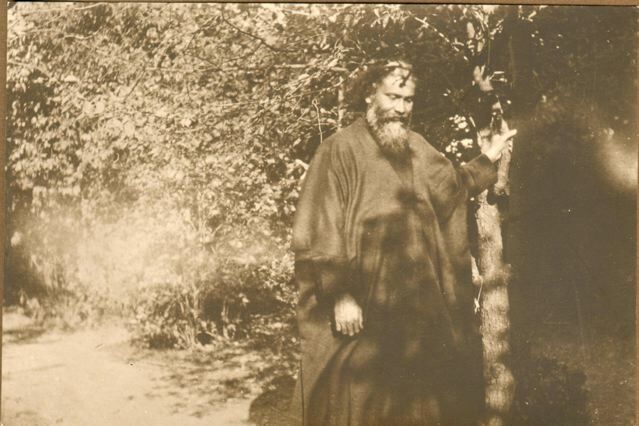 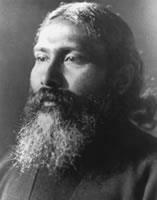 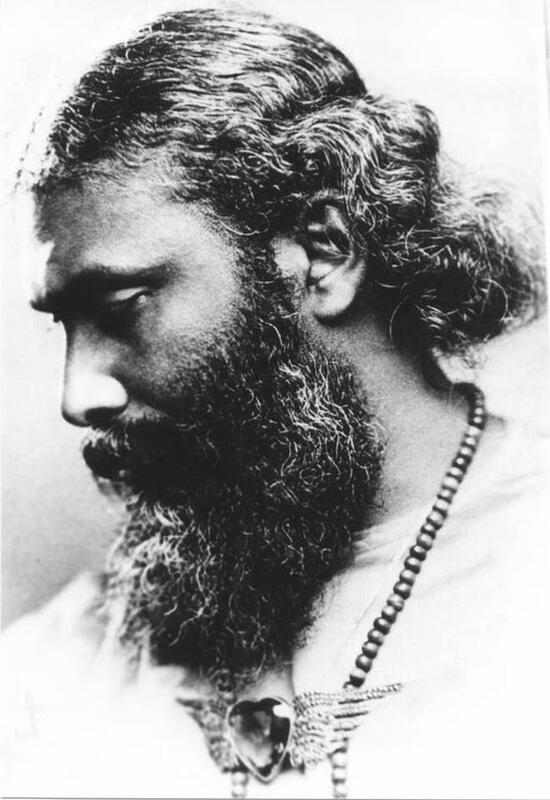 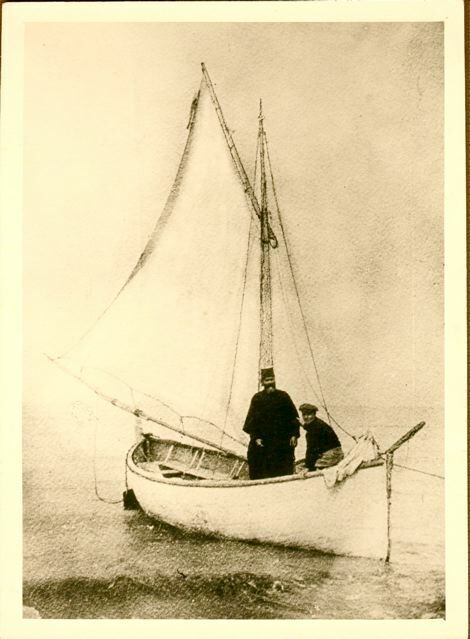 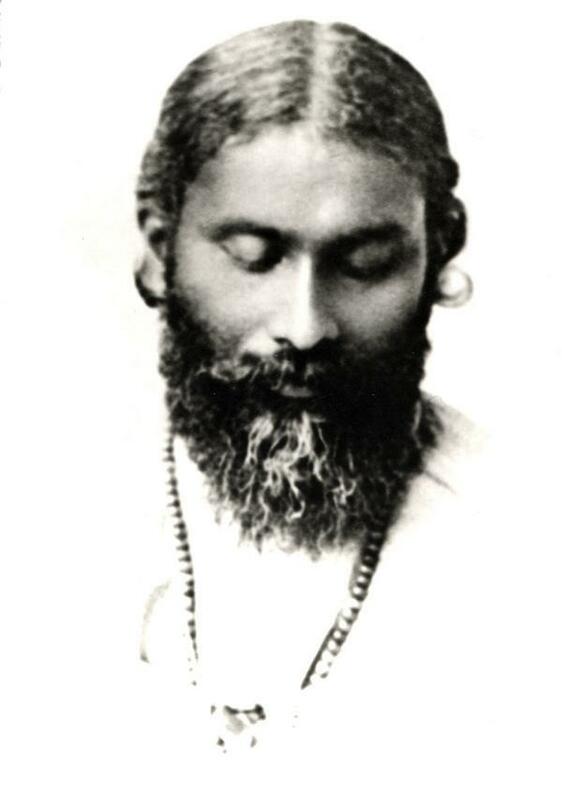 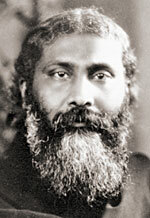 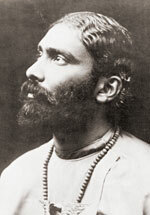 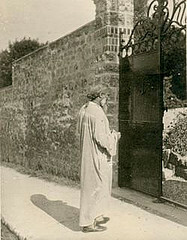 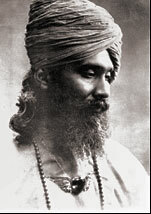 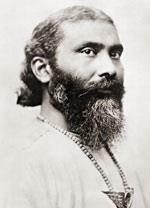 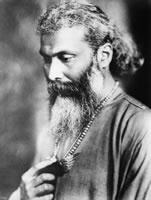 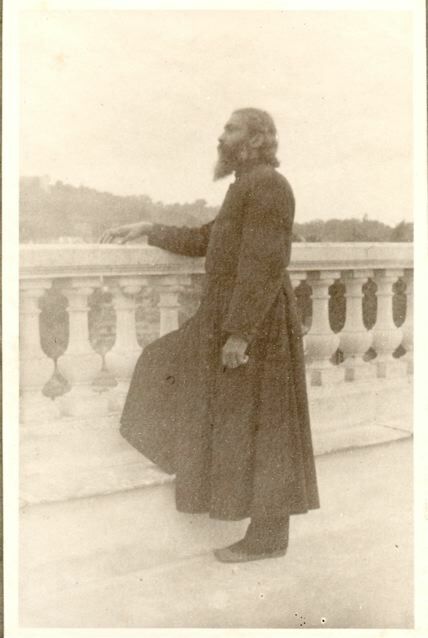 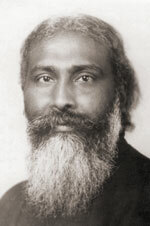 An online resource for Cherags and those interested in the Universal Worship service of Hazrat Inayat Khan. 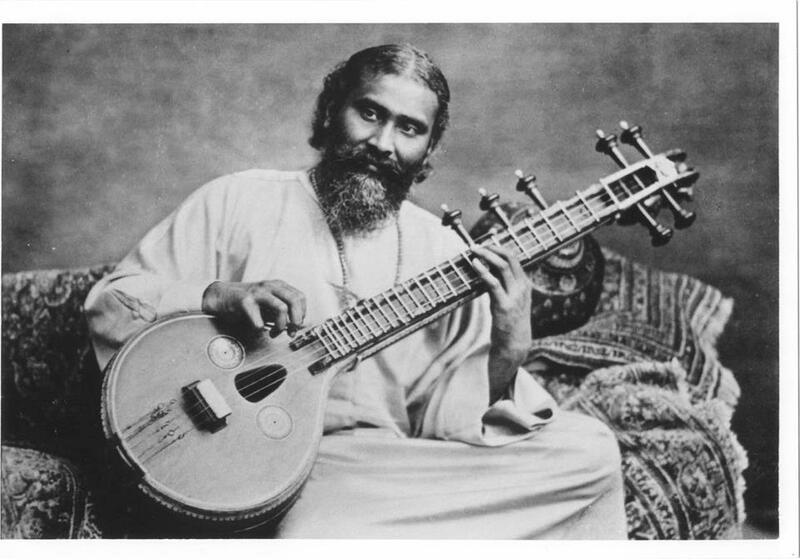 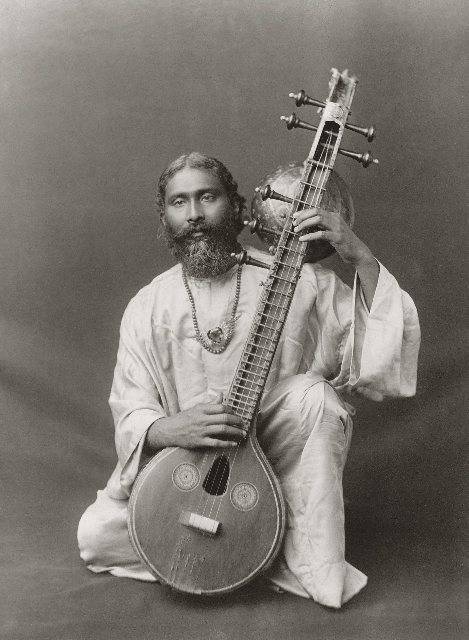 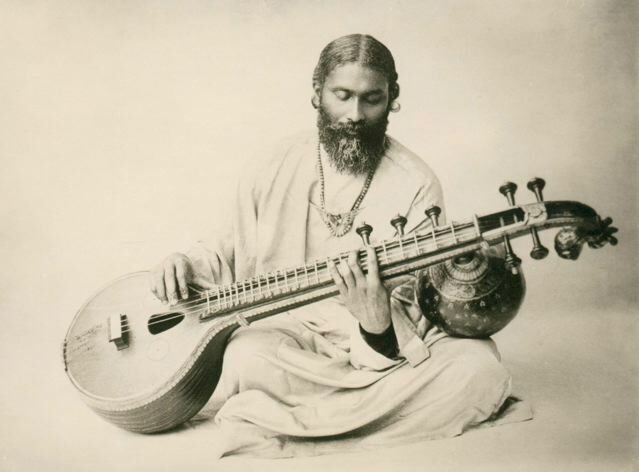 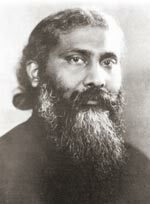 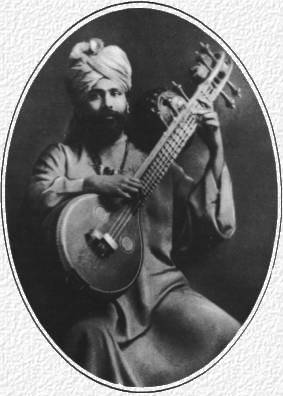 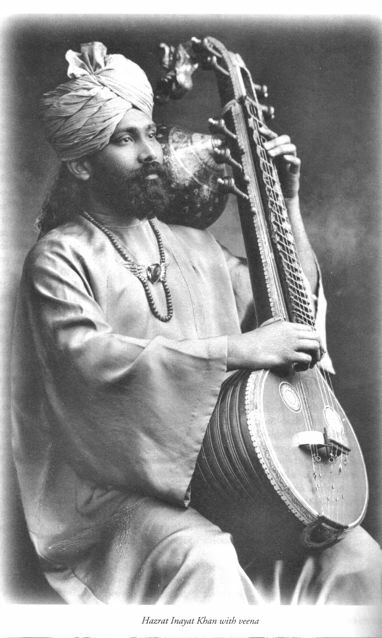 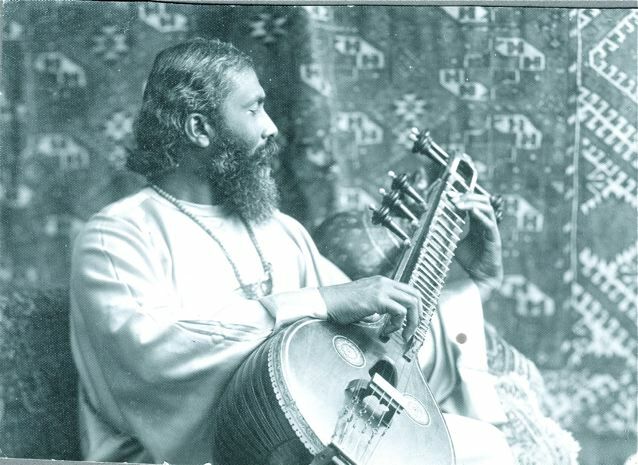 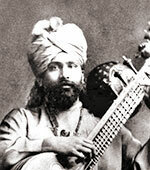 On the Music of Hidayat Inayat-Khan website you can download, for free, any of Hidayat’s scores for his many compositions. 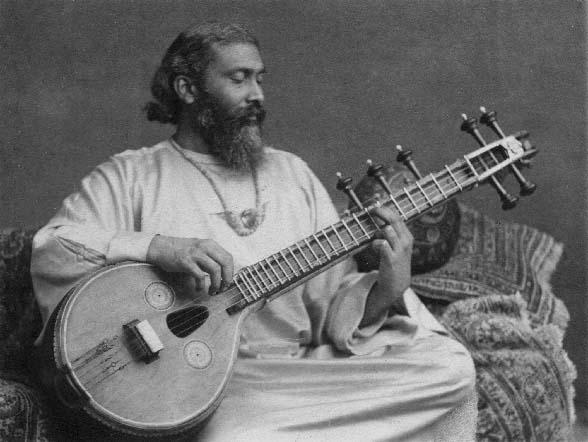 Musicians, conductors and agents are encouraged to request (again, for free) parts for the scores they would like to perform.